Bring the essence of sea through our new cushions! Sea has ways to rejuvenate and align all our five senses. The lush underwater sea-grass, washed away pebbles and the rise and dive of the sea waves depicted in our herringbone weave structure borrows rhythm from natural abundance and helps us restore. 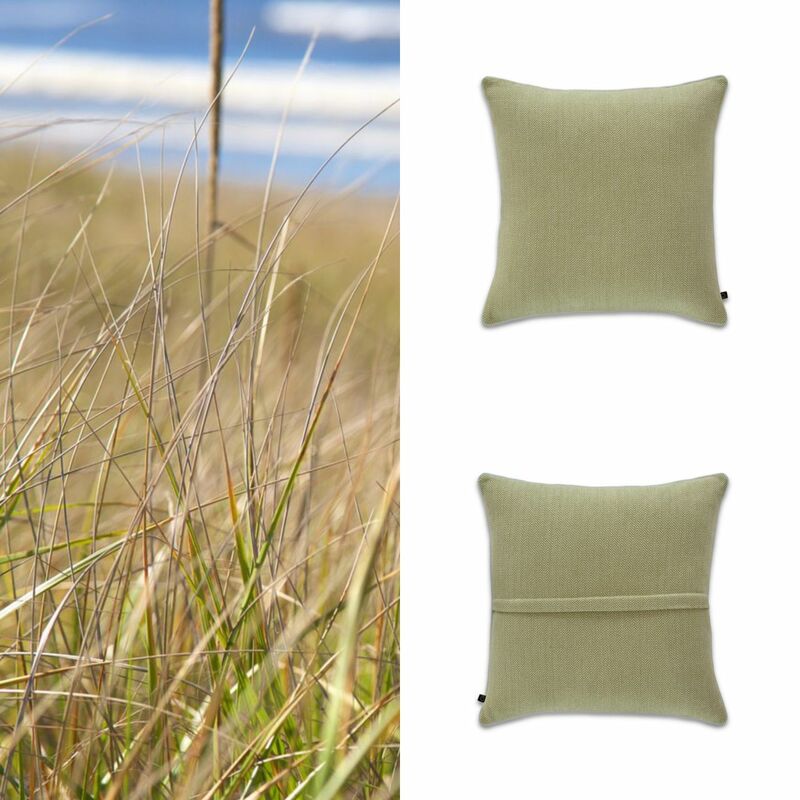 Rooted on the sea-bed, swaying as the sea waves is handwoven Sea-Grass Cushion. 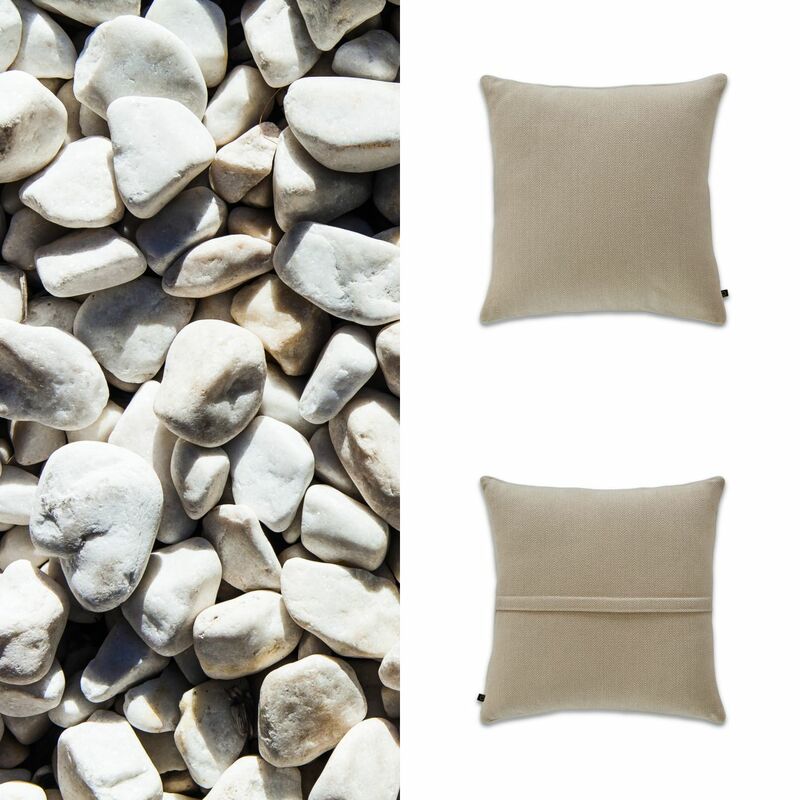 A-washed by sea-waves, seen here is handwoven Pebble Cushion. 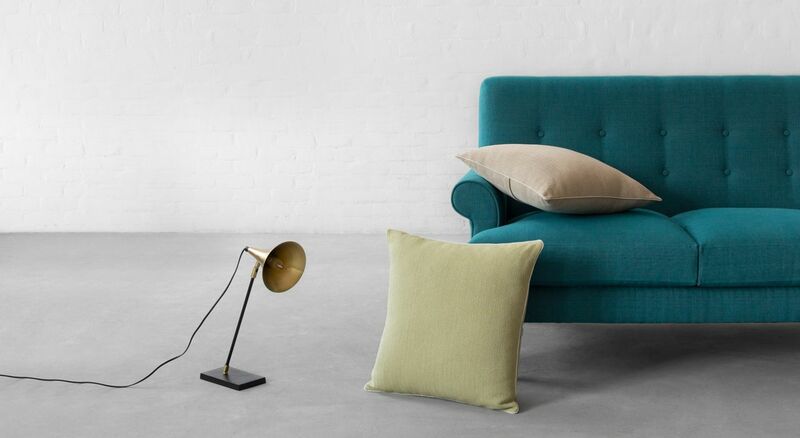 Bring the essence of sea, right to your interiors with our Large Herringbone Cushions Collection.